How to make a payment using your bank account. Once you’re ready to make a payment, simply click the plus sign in the payments box in the in the upper right-hand corner of the event overview screen. You’ll enter your amount that you would like to pay and add any notes that you would like and click ‘Make Payment’. The next screen that comes up is to enter your Credit/Debit card information. If you are wanting to pay with your checking or savings account routing number and account number, right above the button that says ‘Next’ you will see a link that says ‘Pay With Bank. If you choose to pay with your bank account, another window will populate to select your bank. If your bank is listed, please choose from the selection. If it is not, you have the option to type it in the box at the top and click search and you will be asked to log in with your online banking information. WePay will only use this information for verification purposes and will not store it. If you do not choose to log in with your online banking information, at the bottom of this window, you can choose to manually enter your account routing number and account number and choose if it is a checking or savings account and click next. Your payment will process and you will receive a confirmation popup window displaying the amount plus service fee, your name, and last 4 digits of your account number. If you choose not to log in with your bank account information, you will need to verify your account in order to make a payment manually. You will receive two deposits into your bank account within 1-2 business days. You will need these two deposit amounts to complete your payment. Once you are done, you can click confirm and it will start the process and you will receive an email. Do not delete the email until you have verified the amounts. There will be a link in the email to take you to the verification screen. Once you see the amounts appear in your checking/savings account, please click the link in your email and it will take you to the verification page. Enter the amounts and click ‘Verify’.  Why did I receive a survey from GroupTools?